I have been doing so much research when it comes to what to pack for our trip - between what makes sense & what is customary to wear, it's not going to be a light packing trip for me!! With the weather being pretty warm and shorts being out of the question- maxi dresses, light weight pants and shirts are pretty much what I've been keeping my eyes on! I already picked up a really light chambray shirt, but decided that pairing it with either olive, white or tapered pants would be the best match. I really like these belted tapered pants from Target & I could dress them up or down on the trip! 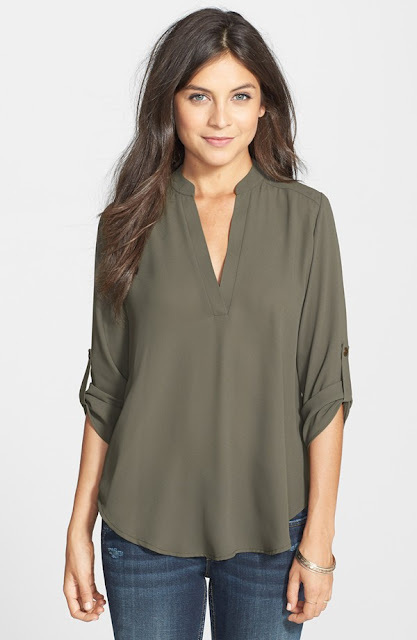 I have a pair of J.Crew olive skinnies that will be perfect with the top! Maxi Dresses are perfect because of how light weight they are, but I have to be conscious of making sure my shoulders are as covered as possible - so I've already picked up a great colored cardigan, but need a great wrap for going out. We'll more than likely have at least two times in both India & Dubai to make our way to the beach and I finally get a chance to wear my new one piece! I picked this up at the end of Summer for such a great deal! This tunic is so perfect because it could be dressed up or down, especially with those black pants or the jeans that I know I'll be bringing! While my day bag(s) are still up in the air, I'll be bringing my Uber Clutch which can hold everything! From past trips I know that Evian Spray mist is the absolute best at hydrating on super hot days and after long flights! This Naked Basics palette was a new purchase for me, but I didn't want the bulk of carrying a full palette and this has all the colors I need to create beautiful looks. I think it might be fun to do a compare post of what I thought I was going to pack with what I actually ended up bringing!! I'm not even tackling shoes...I will be over packing those for sure! What do you think I'm missing? 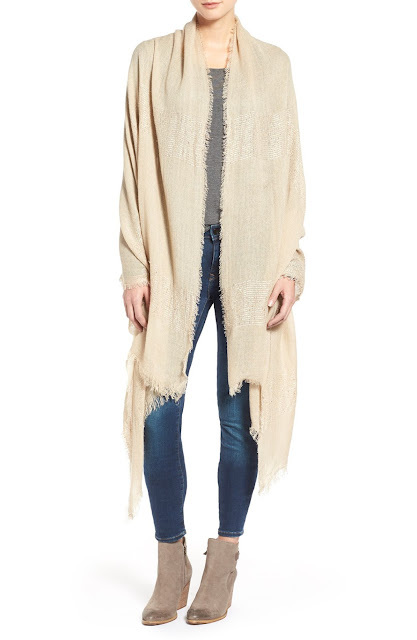 I am loving that long beige wrap cardigan! I have one in a wine color that has been my go to all season. I also pack some makeup remover pads and hydrating face lotion in my carryover to help me freshen up after long flights.. Really makes a difference! Over packers of the world unite, haha. All of your picks seem perfect for your trip, you're so stylish I know you will look fabulous and pack perfectly! Those Target pants look like they would be perfect for your trip! I think over packing is a must - you just don't know what to expect! Loving all of these options! I have that tunic coming to me any day now and I can't wait! Love those black pants, too. That wrap is pretty! I love it over the jeans. Super cute! I love packing for a trip. Enjoy! This is so interesting to me haha! I'm loving it and I'll definitely be following along as you post about the trip! This gets me even more excited for your trip!! Oh when will I ever master the NOT overpack?? You gave some great advice and I love the Target pants too!! I ALWAYS over pack! It's about having choices for me. And now that I've read your quote, I don't see that ever changing! HA! Love the quote! Can't wait to hear all about your trip! Looks like you are off to a great start with the packing! I'm loving those pants from Target. You are so right, easy to dress up or down! And how cute is that swimsuit!! All of these items are great for packing. That bathing suit is gorgeous!!!!! Have a great trip! great pieces! you'll love the naked basics--it's a must for traveling for me too. I have the Naked Basic Palette and love it ! Ah so exciting!!! The Naked Basic Palette is awesome and can create so many different looks! I LOVE those tapered pants! They look so comfortable! I still need to buy the naked palette and then learn how to paint my face better!!! I wish you a joyous trip--all looks great! Posts like this are so helpful! I never know what clothes to pack on vacations. I'm the worst with shoes! There's always a lot of walking so you need them to be comfy but cute at the same time. Do such shoes exist?? Sketchers Go Walk have worked for me. Not cute but they have alms color options. Then wear something nicer for going out/ dinner. Y’all are going to have so much fun!! Sounds like you’ve thought of everything for packing. The uber clutch is always a good idea! I love that top. As far as shoes go, check our ECCO. They served me well throughout Europe last year for walking shoes!! What an amazing vacation! Misting spray is such a good idea after a long flight and I love that Naked palette. I always stress about what to wear when we go away, so I am sure I'd be a hot mess for Dubai! Buttttt, your picks are great of course. I want that clutch! Ah I can only imagine how much I would be packing! Great picks and I love those target pants! Hey! I really like your picks, especially the pants and the swimsuit! Great blog too!! Have to go back to it. That quote is too funny and accurate!! A girl needs her options especially when in a new place :) Love the cute sweaters and overall great roundup of travel accessories! Have a wonderful day Biana! Ohh love all of your choices so far-- that suit is so cute! I'm so regretting not taking advantage of swim sales at the end of last year now that I want a new swimsuit. When do you guys leave? Such pretty choices so far and I love that you're going by whats customary too - so smart! I can't wait to hear all about this trip - it's going to be amazing I'm sure! Ah what an exciting trip! All of these picks look great. I have the Naked Basics 2 palette and I love it. It is so versatile! 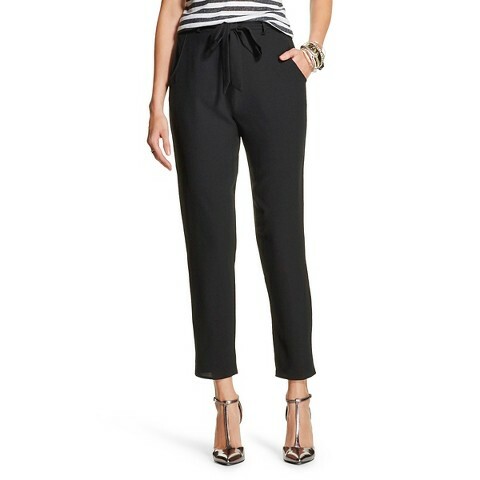 I love those tapered belted pants from Target! I need those in my closet!! I have been out of the loop and had no idea you were going on this trip! SO fun!! I've heard the water and beaches near Dubai are breathtaking. Love your outfit choices, especially that swimsuit! I laughed out loud reading the first quote. So much truth! Have a wonderful trip! and I think I need that tunic! Happy Wednesday! ah this is great - love the palette and the clutch. all of it would work well together! packing is a science i swear! Over packer right here! I ALWAYS over pack, but it's better to over pack than to forget something. #amiright LOL! The Evian Spray is perfect, love those. 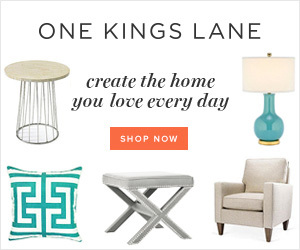 Love everything you picked!! I have that olive tunic in both olive and white and wear it ALL the time. I have that tunic and love it. Still wearing it now. And those pants I love. If you'll be outside a lot try to avoid black and dark colors best you can. The sun is a killer over there! I love those tapered pants and that blouse! I completely forgot you are going to India and Dubai and I just got so excited for you all over again!! I can't even fathom what a difficult trip this one is for packing! I love all your picks so far! OMG I seriously loooove all your picks, especially the pants and the wrap. I am so in to wraps and ponchos at the moment. You're going to have such an amazing time! I love all of your picks! I went to India a few summers ago and I think these are great choices! I packed mostly maxi dresses, linen pants, and other lightweight materials. Because it is so hot unless we were in a mosque or other religious or conservative area it was just too much to be wearing a sweater or chambray so I carried with me a really lightweight scarf that I could just throw over my shoulders if need be or wear as a scarf otherwise. I also wore a lot of light weight t-shirts with the linen pants because my shoulders were covered but I wasn't sweating to death. 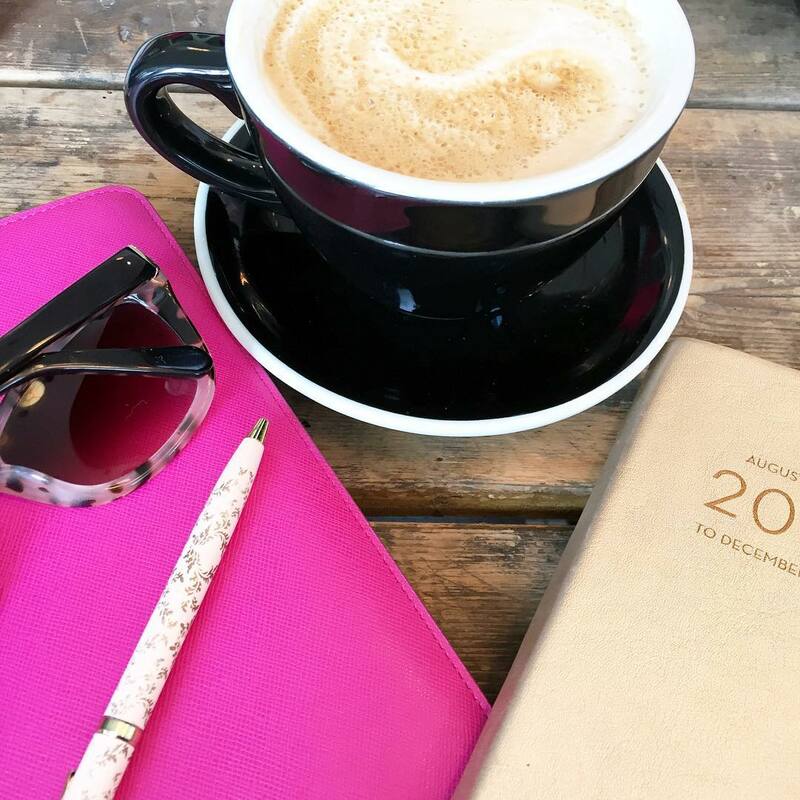 Do you have your whole trip planned out already?! I love those pants - they look so comfy! Maxi dresses are definitely a big part of my packing list too. They're so perfect for dressing up, but not taking up too much space. I only have a couple things left on my shopping list, but a one-piece is needed. I'm going to check out the one you ordered! LOL that quote is really funny. I am kind of notorious for overpacking, as I always want to make sure I have everything for every situation and I also always bring my work with me so that means lugging my camera, camera equipment, laptop, and tripod with my at the least! Looks like some great things to bring with you though! Def. think a small eyeshadow palette like the one from Urban Decay will get you through the trip and allow you to do both a light day and vampy night look. In love with that quote! Its seriously so true! I am in love with those pants also they are so great and seriously can be dressed up or down! And that basics pallet was seriously the best purchase of my life! I have that tunic from Nordstrom and plan on getting another, it is so great for the price. The Naked basics is my go to eye palette, it has lasted me forever and I use every color! I need those target pants, perfect for packing! You definitely have this down!! That tunic and the one piece are definitely things I can see myself wearing, and I love the idea of the Evian spray and Basics palette! I always overpack, but better to be safe than sorry right?, but I think you've done a great job packing hope you have an amazing time, oh and don't forget the sunglasses. Girl, you are going to have the best time! And look great! Those pants are so cute, and I think that you're right that you'd be able to dress them either up or down. 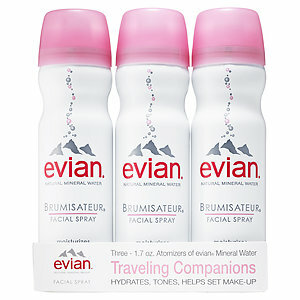 I need to grab some of those Evian spray mist for our trip to Europe! I hear everybody raving about how wonderful it is for long plane trips! It is seriously hard to pack for an overseas trip like that, I would definitely overpack, but that's just how I am with every trip. You have the right idea packing maxi dresses and lightweight clothes because it will be hot, but this is actually the perfect time to go to India because it's not scorching hot either. Definitely need some comfortable shoes walking around, but make sure you pack a pair of flip flops that are comfy too. Loving that bathing suit too! OMG! I cant tell you what to bring because I am a very serious overpacker. I take EVERYTHING. I love your new bathing suit and I cant WAIT to see your pictures! I am totally jealous of your trip! 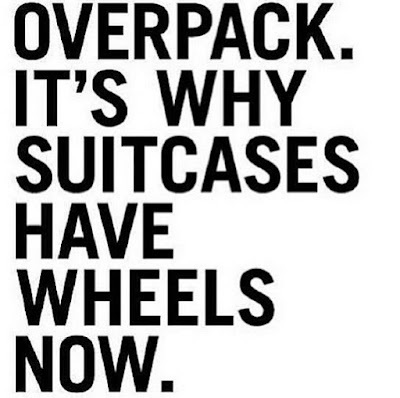 Oh girl, I'm the QUEEN of overpacking. I'm like a boyscout - my motto is always be prepared. I don't know how many times my suitcase has almost been considered overweight for a flight! Lol. 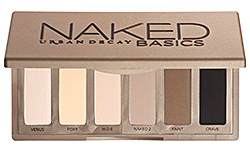 oooh i really want to get the naked basics because i think it would be perfect for travel. also, i've never tried the evian mist, i bet it would be brilliant for long flights, i'll have to check it out. and that one piece is gorgeous! I second the olive tunic and Naked palette. They're two of my favorite purchases! Best of luck packing- I'm the worst and always overpack regardless of the occasion! Light weight clothes is definitely a must and I love the bathing suit you purchased. It looks so comfortable. Some comfortable pajamas would also be a good addition to the list. That bathing suit is ADORABLE!!! That tunic shirt is great -its one of those great things for a casual or dressy look! These are all perfect options! 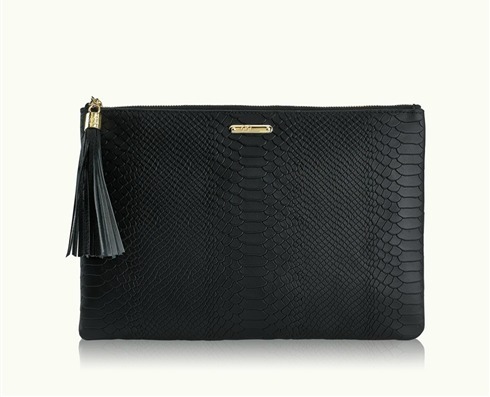 The Gigi clutch is so perfect for travel and I need to pick up some Evian mist stat!!! Overpacking is basically a part of my personality now, it's so hard! Even though I've read a lot like you on it. These are good picks (I love that swimsuit). This sounds like such an amazing trip! I love all of these pieces that you licked out! I love that bathing suit! I wore a one piece on our trip to Jamaica and it was perfect. I have a Vix one piece that I wore on my honeymoon and absolutely loved it! It was so great especially for the group excursions. I could not be more jealous! You're going to a beautiful, warm getaway -- have so much fun. India is so colorful and bright, the pictures are going to be amazing! I have zero packing advice for a trip like this (always over packing haha), but I LOVEEEE those pants and one piece suit!! So cute! And so excited for you, it's going to be amazing! How exciting!!! I love that one piece, it is so pretty! Those pants and that tunic are super cute too. I think the Naked palette as such wearable colors in it. If I traveled more, I would totally be getting that one since it is the perfect compact size! Don't forget a good cross body purse for those days when you're playing tourist and you're running around all day long! I got the Naked2 Basics palette for Christmas, and I love how well it works for travel! Your one piece is so pretty, and I love that olive tunic! You're going to have such a good time! I own that Lush tunic in 3 colors & LOVE it! It's perfect for your trip. Also, evian spray is a must for travel! I love the idea of doing a comparison post of what you actually do take! I cannot wait to see pictures! Great packing list!! Love that swimsuit!! Packing for different cultures is so much harder than regular packing. I have found that the basic v-neck shirts from Target are great for travel. They are comfy and very versatile! I love that eyeshadow palette but you'll still need a single/double of something a bit sparkly to go from a day to night look. 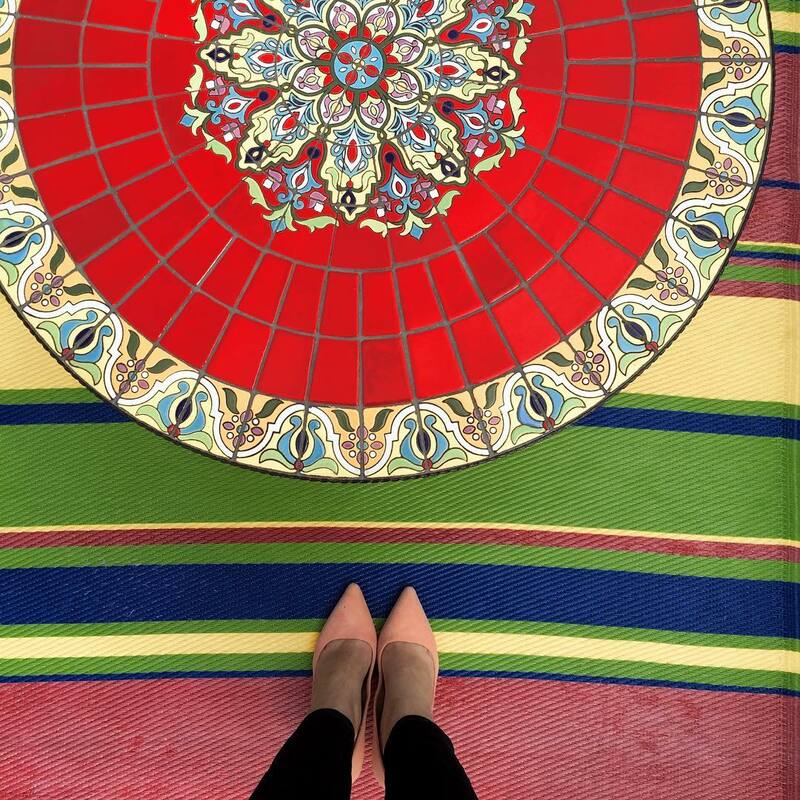 Also, my family is from India and I've been to Dubai multiple times and don't be afraid of color! People wear pretty flashy things over there! Exposed arms are ok, but not legs, (although in Dubai people are not particular). Those look like amazing pieces. I can't wait to see all your photos from your trip! I always over pack no matter wear I go.. a girl needs options! This trip will be so much fun!! And honestly, I never ever would have thought about the whole covering-the-shoulders thing. But lightweight, breezy cardis are the way to go!